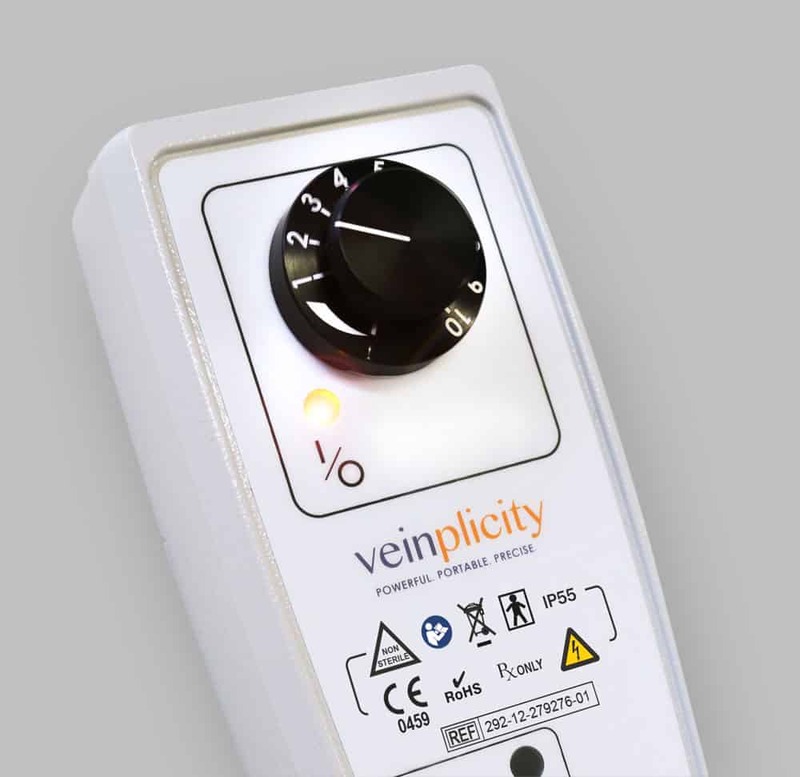 The HEMOdialert™ with the HEMOsensor™ was designed and developed in consultation with dialysis clinicians to detect blood loss from the fistula site. HEMOdialysis and the need for a line disconnect alarm. 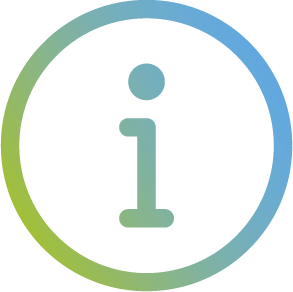 Estimates from epidemiological surveys indicate that 1.5 million patients worldwide require dialysis, and 90% of those have hemodialysis. Each year an additional 81,000 patients are added to that number. Hemodialysis as the preferred method is increasing in popularity, and more clinics are now offering patients home dialysis rather than coming into a clinic. Occasionally during hemodialysis the vein needle connecting the blood line from the dialysis machine may disconnect from the fistula site. This can result in blood leak. While the dialysis machine itself may detect line disconnect due to pressure drop, and trigger an alarm, these alarms are not reliable. 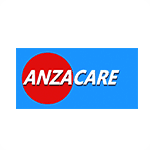 Anzacare, with a 25 year history of developing patented moisture detectors and alarm systems, was contacted by clinics in USA, Canada, Australia and the UK with a view to developing a product to detect blood leak due to line disconnect. Over 5 years Anzacare developed the HEMOdialert™ product with feedback from clinicians and independent testing. Anzacare now supplies hospitals and clinics with the HEMOdialert™, an effective and reasonably priced blood leak detection alarm and sensor that can give additional confidence to patients undergoing hemodialysis. The HEMOdialert™ alarm and HEMOsensor™, will detect a blood leak from the fistula site of less than 1mL in 1 to 2 seconds or less.  The HEMOsensor™ is a unique, patented, injection moulded, plastic, reusable sensor. It is placed over the fistula site and taped in place. It is impervious to blood and other fluids and so can be reused after cleaning with alcohol or any proprietary antibacterial/antiviral cleaner (avoid bleach, this will damage the special plastic). The HEMOdialert™ hemodialysis alarm responds to small amounts of blood on the HEMOsensor™, by emitting a loud alarm of approximately 3.3 kHz, a frequency that has been established as one to which the human ear is especially sensitive. 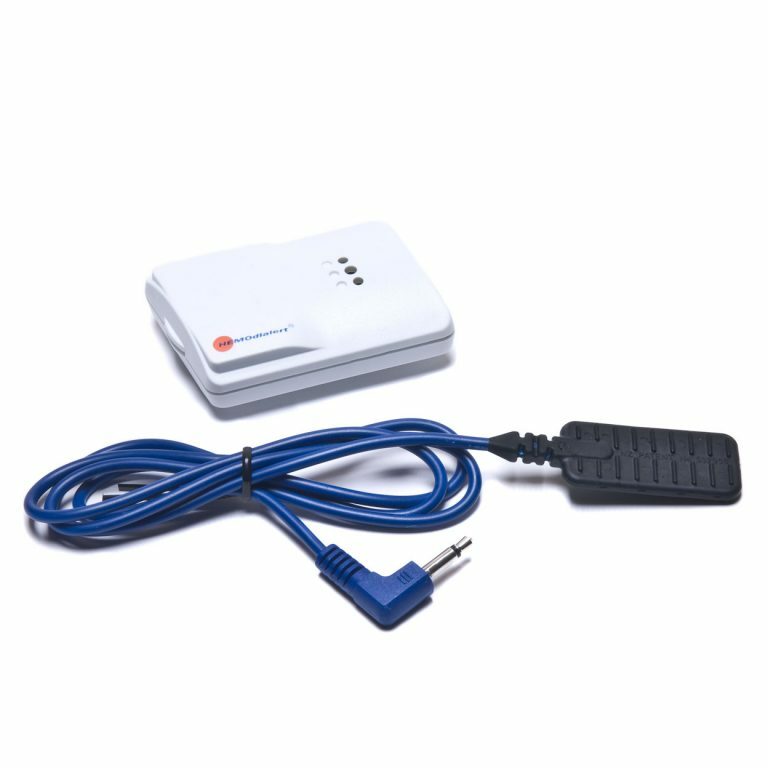 For additional safety, when the HEMOsensor™ is plugged into the alarm for use, the alarm beeps to indicate that the battery level is sufficient to power the circuit. If during use the battery power reduces below a predetermined level (this has been established with a high degree of safety with regard to battery power required to operate the alarm), then the alarm will beep at 10 second intervals to warn of the need to replace the batteries. 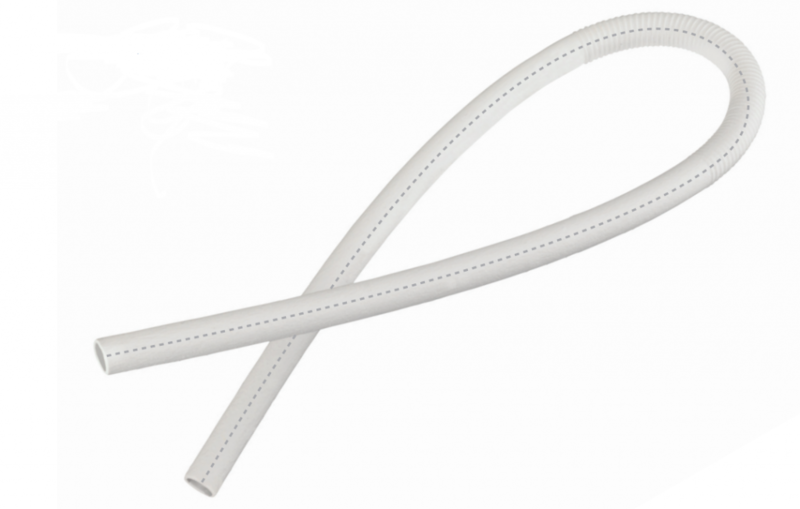 While the HEMOsensor™ is reusable, in time (e.g., after 6-9 months), the flexing of the wires may require it to be replaced. For this reason a spare sensor is supplied with the package. The HEMOdialert™ has been tested for performance, electrical, mechanical and ergonomic safety for the user, electromagnetic compatibility, and designed for ease of use by the patient and carer. Full instructions come with the HEMOdialert™ which are sufficient to allow an untrained operator to use the product. Hygiene The HEMOsensor™ is impervious to blood and other fluids, and can be cleaned with isopropyl alcohol after use. Safety The HEMOdialert™ has been tested for performance4, electrical, mechanical and ergonomic safety for the user5-6, and electromagnetic compatibility7. The device indicates low battery by a regular bleep. Get in touch and a member of the team can help.